In a report released today, Brian Fitzgerald from Jefferies reiterated a Sell rating on TripAdvisor Inc (NASDAQ: TRIP), with a price target of $35. The company’s shares closed yesterday at $41.94. 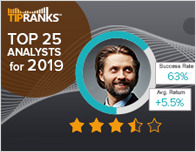 According to TipRanks.com, Fitzgerald is a top 25 analyst with an average return of 24.6% and a 76.6% success rate. 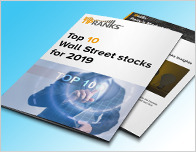 Fitzgerald covers the Technology sector, focusing on stocks such as Endurance International, Alliance Data Systems, and IAC/InterActiveCorp. TripAdvisor Inc has an analyst consensus of Hold, with a price target consensus of $40.11. The company has a one year high of $66.13 and a one year low of $35.34. Currently, TripAdvisor Inc has an average volume of 2.94M. 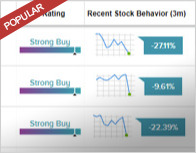 Based on the recent corporate insider activity of 25 insiders, corporate insider sentiment is neutral on the stock. TripAdvisor, Inc. owns and operates a portfolio of online travel brands. The company operates its business through two segments: Hotel and Other. 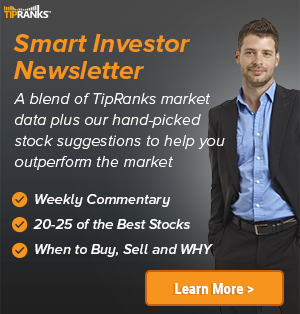 Brian Fitzgerald, NASDAQ:TRIP, TRIP, TripAdvisor Inc.